done energy work and also taught reiki to children and families through his summer camps he created and ran to teach. He is an ordained minister ordained by the Essene New Life Church. 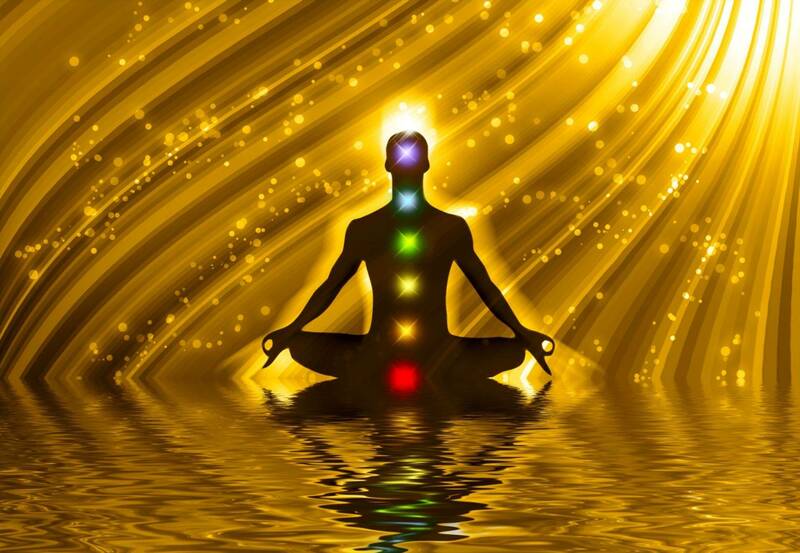 which amplifies and strengthens the energetic cleansing. acupuncture clearing away old patterns and habits to release to the new now you are creating. more capable of being happy and healthy. that flows through and around you. in conjunction with all other medical or therapeutic techniques to relieve side effects and promote recovery. strong enough energetically to heal. Q. How did you develop Karuna Reiki®? of how the attunement processes, symbols and healing energies work. 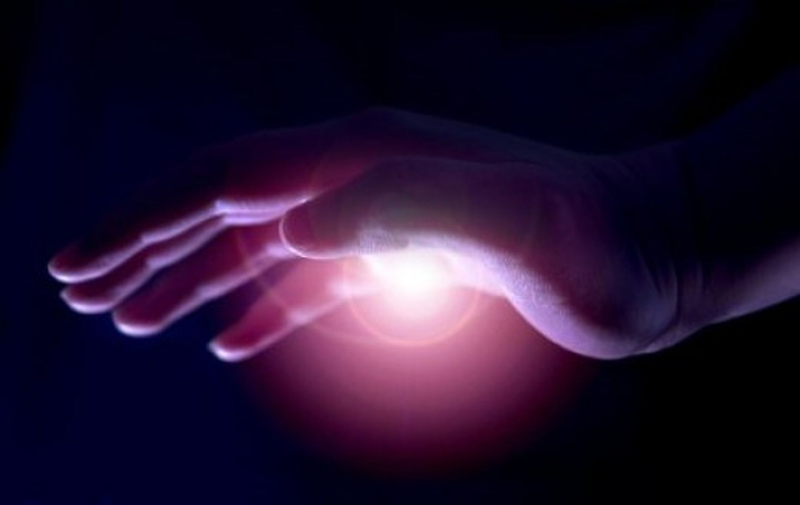 clearly define the system and to name it Karuna Reiki® which can be defined as the Reiki of Compassion. simply an additional technique one can use to promote healing. difficult for them to work together? 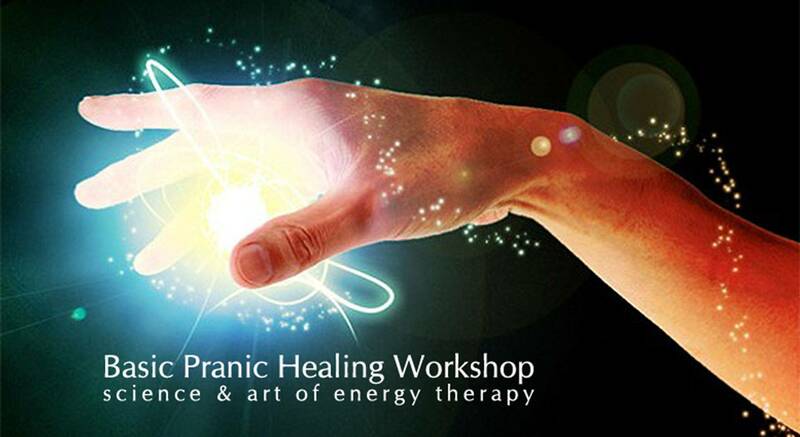 will take place more quickly if all Reiki practitioners work together in harmony. the system of healing rediscoverd by Dr. Usui? means "compassionate action" which is a feeling people often get who experience the energy of this system. Q. 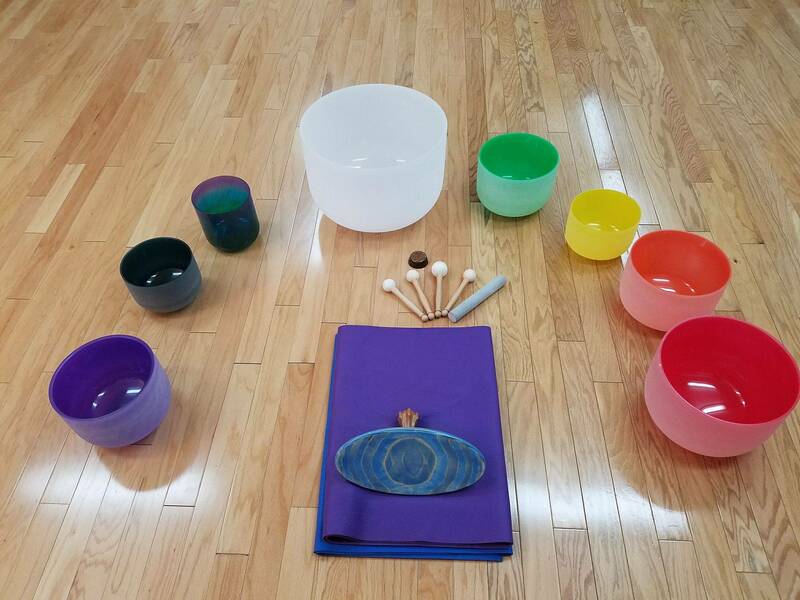 Why does Karuna Reiki® include chanting & toning? becoming more awake, more alive and more completely healed. William Lee Rand is founder and director of the International Center for Reiki Training. energetic system when played. Sound is the source of everything; everything is connected through Sound. highest radiance in our physical form.